"The Adventures of Cookie & Cream" PS2/BL/Complete/NRM Disc Ships Boxed! 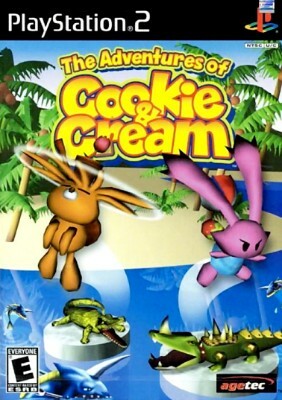 Adventures of Cookie and Cream (Sony PlayStation 2, 2001) Complete in case!! !